Home / 10 reasons / bajirao mastani / bajirao mastani controversy / bajirao mastani petition / bajirao mastani review / Featured / mastani facts / peshwa / truth about mastani / 10 facts about Bajirao Mastani that bollywood will not tell you ! 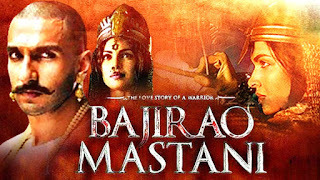 The new historic flick “Baji Rao Mastani” is likely to be a semi-contorted romanticised version of the history where like most historic movies selective portions of history or distortions of the same will be presented to the young impressionable, albeit ignorant masses who will conveniently ignore the disclaimer flashed for a few seconds by the Producer regarding the questionable origins of the facts presented semi-historically. Not that I am a movie goer myself, but I do care for the history and culture of India. So for those interested or the average moviegoer who actually wants a fact based perspective of history, here’s 10 facts based on my research. 1.Peshwa Bajirao-1 was the famous Maratha General and Prime Minister under Chatrapati Sahuji Maharaj. 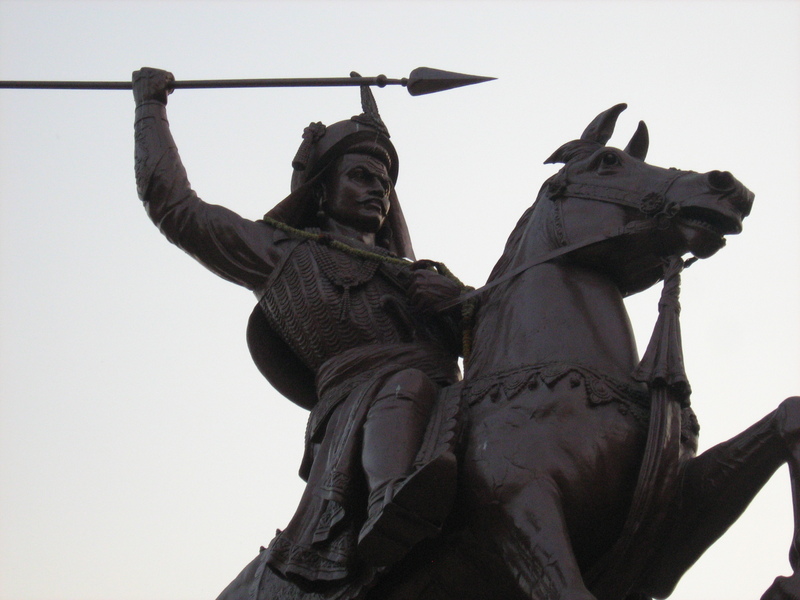 His claim to fame was to spearhead the expansion of the Maratha Empire beyond the Deccan plateau and into the heartland of Indian Plains. 2.He is accredited to never have lost a battle and he fought no less than 41. This I’d say is hardly the makings of a man who’d actually make the love of a woman a greater priority in his life, leave alone throw his life away for it. 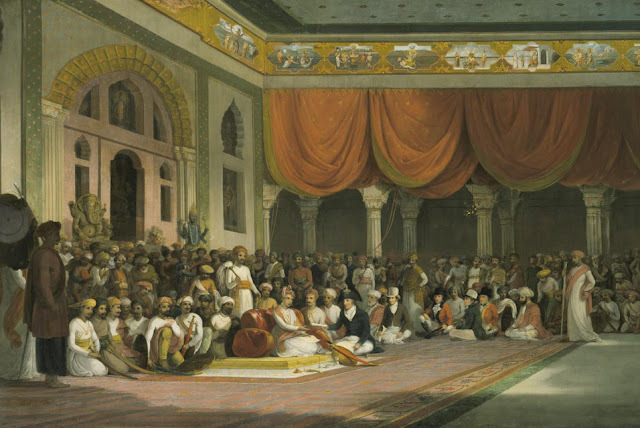 3.The Mughal Empire began to decline at the time of Aurangzeb with his persecution of non-Muslim subjects. 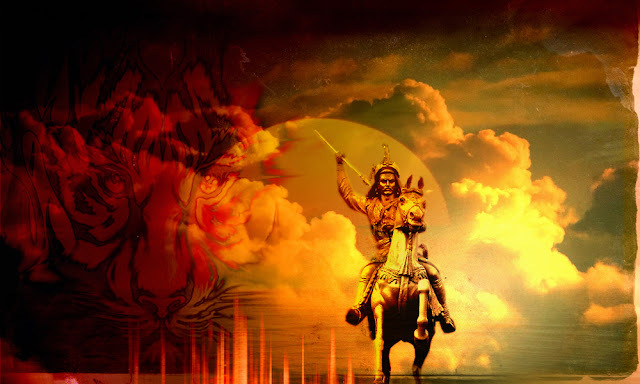 The brave Bajirao was the Maratha warrior who undertook the expansion of the Maratha control, protecting Hindus for the onslaught of Islamic forces even permanently clearing the Western and central regions of them. 4.Bajirao the first was married twice, his first wife- Kashi Bai- who was from an illustrious Bramhin (Chaskar-Joshi) family. 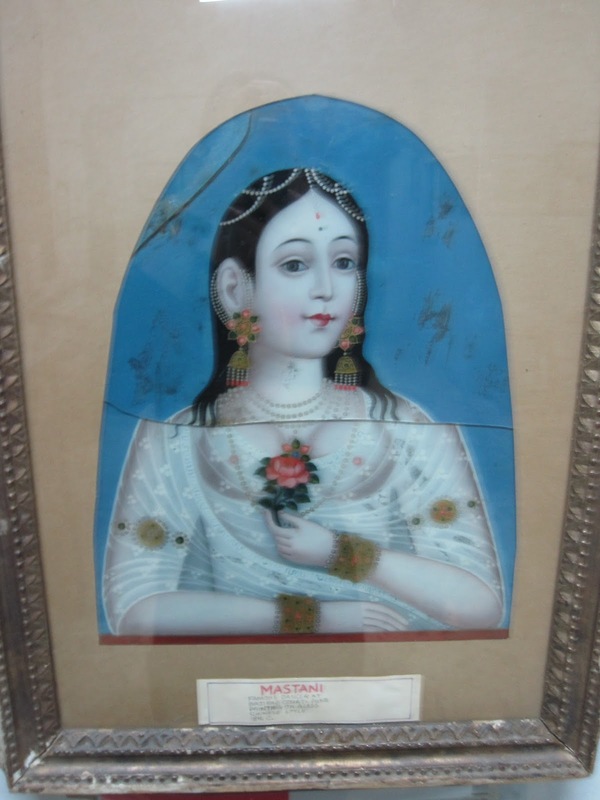 Mastani was the second wife and according to records the two only met once and that too very formally. Infact, the larger Peshwa clan is known to have resisted accepting Mastani. 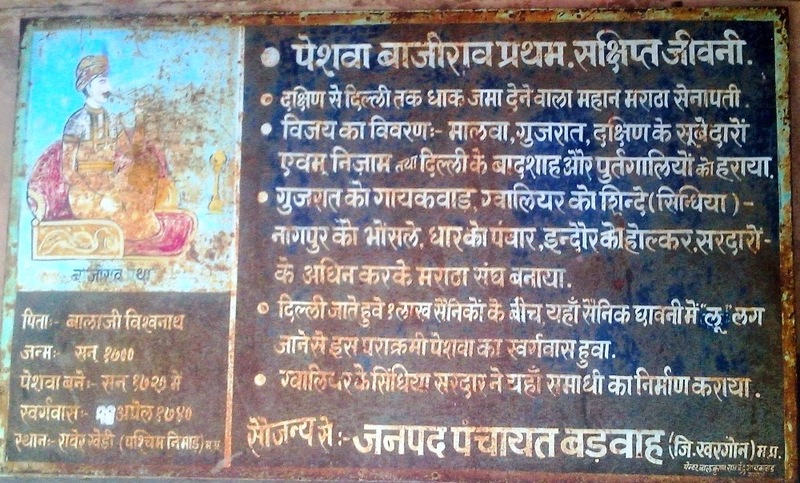 5.Mastani, who is believed to probably have a Persian mother (hence half Muslim), was the daughter of the great King Chhatrasal of Buldelkhand who crafted a large sovereign empire right under the noses of the Mughals giving an era of peace to his subjects, hitherto unprecedented in those strife torn times. 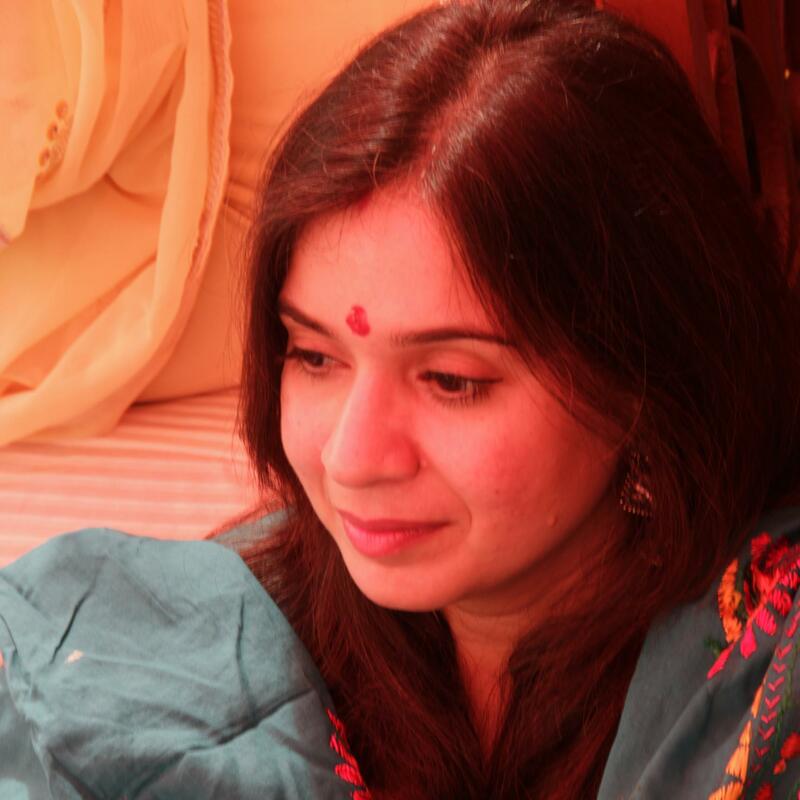 A far cry from being a Nautch girl or courtesan that some would claim her to be. 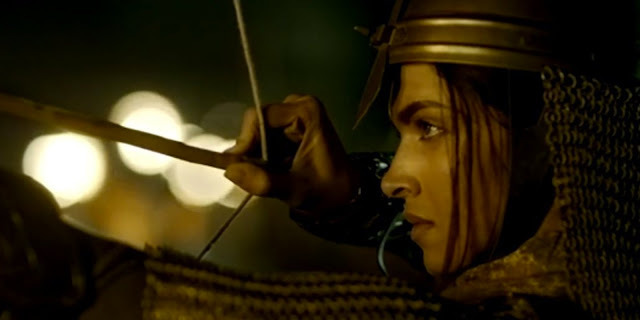 6.Mastani herself was a skilled rider, trained warrior, accomplished in sword fight and fought alongside her husband, supporting him in his endeavours. 7.Marriage with Mastani bestowed the peshwa with wealth, a direct route to Delhi, Diamond mines and helped him in his future endeavours. 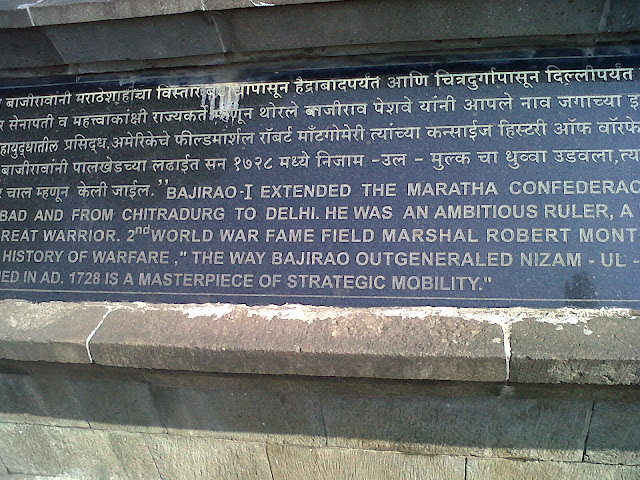 From gratitude for his help (when even his own son Hridayshah did not) Maharaj Chhatrasal bequeathed a third of his empire to Bajirao. 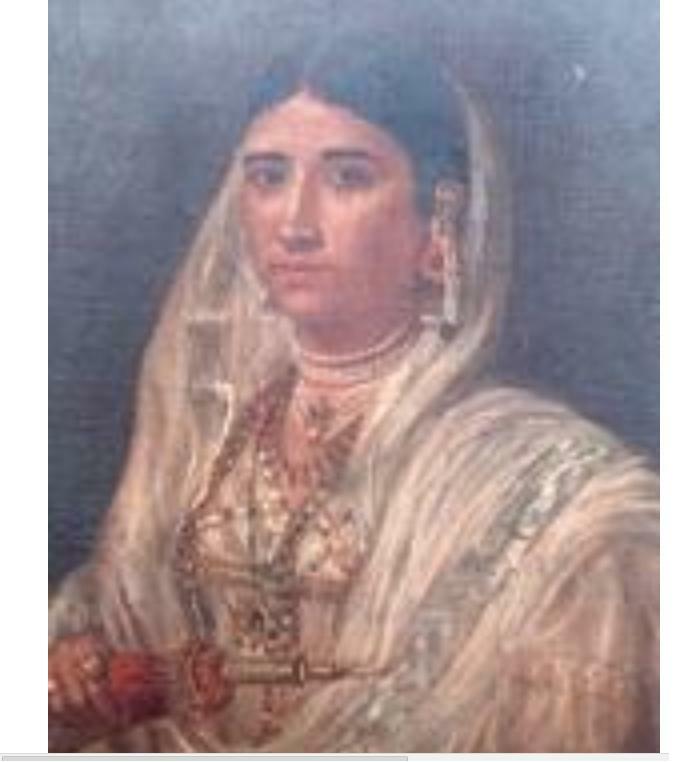 8.Mastani was a princess whose illustrious father was a disciple of Prannathji whose Pranami movement tried to bring together Islam and Hinduism. Hence, she followed both Muslim and Hindu systems- keeping Roza as well as fasting on Navratras. 9.She was so much in love with Bajirao that she could not stand the news of his death. There are two stories ascribing the cause of her death to the consumption of poison or jumping in her husband’s funeral pyre as sati. 10.Bajirao’s death is also debatable as some say he died of a heat stroke and others because he was heartbroken. But most historical records point out that he died while surveying his “jagirs” near the present day Indore, on his way to Delhi. Also, he had recently successfully negotiated some treaties so the latter version seems unlikely. All of the points you mention is portrayed in the movie correctly. So? This was written before the release of the movie and I still hvn't seen it.. But from what I inferred from the wiki article on it was a lot of Drama. Like Mastani running away from her place to be with Bajirao. What I wanted to put forth was that This was a marriage of convenience and not a love story as is being potrayed. These are indeed interesting facts that people should know. Bajirao Mastani serves as an inspiration to a lot of people. Unlike the other people from the stories in Best Custom Writing reviews who use cruelty to let other people suffer. well, authentic information about Bajirao Mastani, yes your right we don't know about this, one of the great historical story i really like your post. You can easily talk to other gamers on the Internet. Do not let video games keep you from interacting with other people by making an effort to socialize when you are not playing. Using an online site is a good way to find other people who share your interest in gaming.